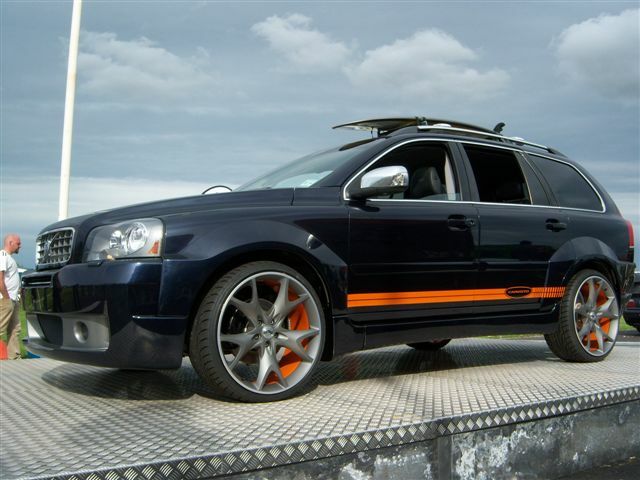 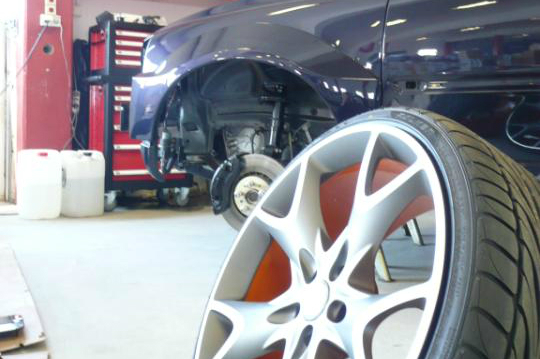 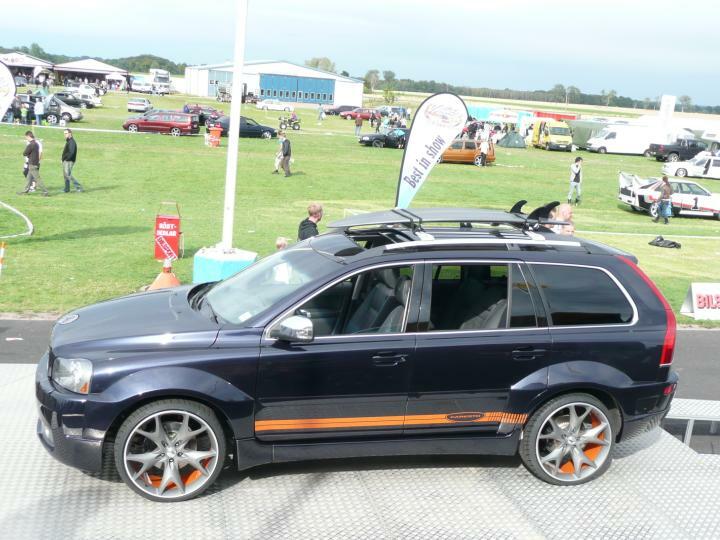 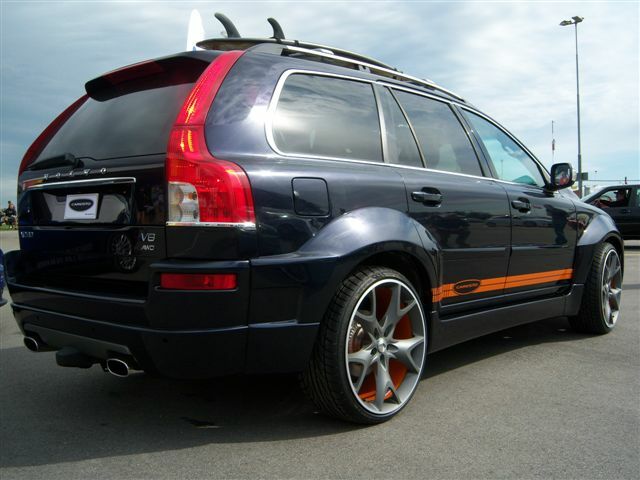 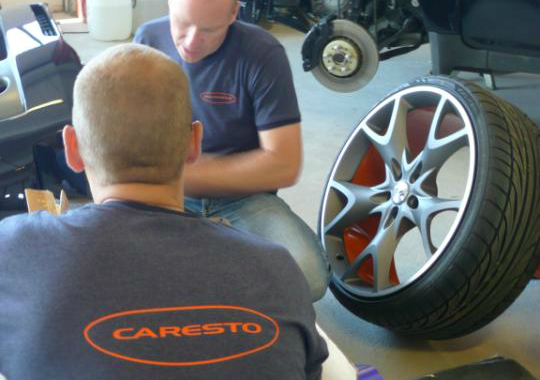 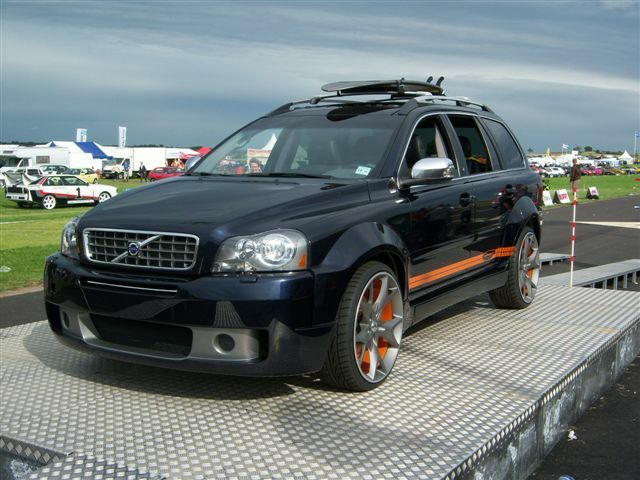 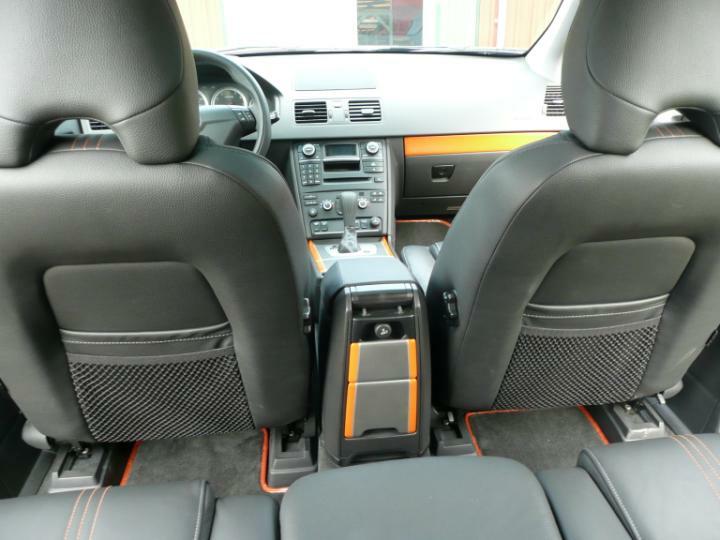 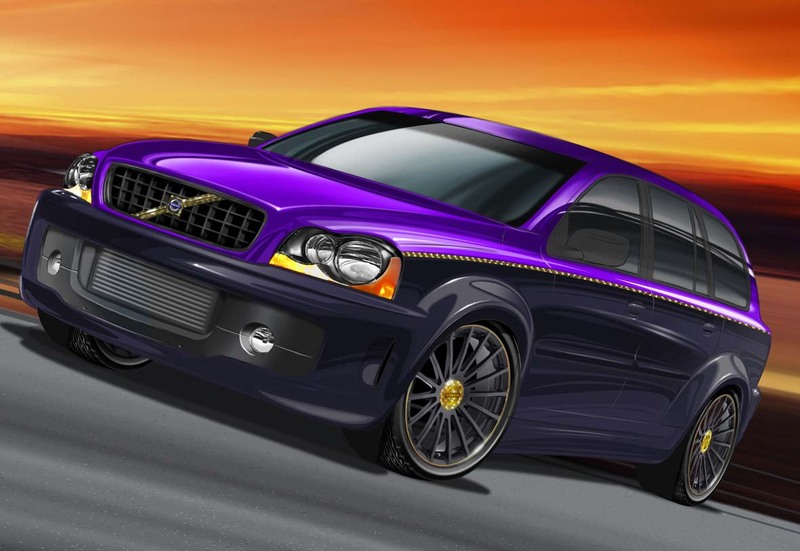 Based upon an original Volvo XC90 – Caresto refined the car with bodykit, rims, custom interior and a one-off paintjob. 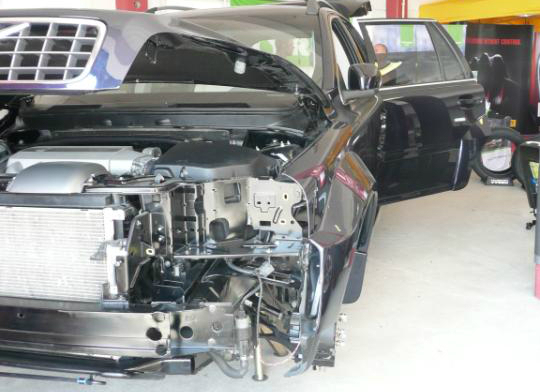 Entirely redesigned front where the grille has been moved down and angled back, and the area underneath is recessed and painted in the same color as the grille (anthracite gray) to give the impression of a larger grille with a hungrier, leaner look. 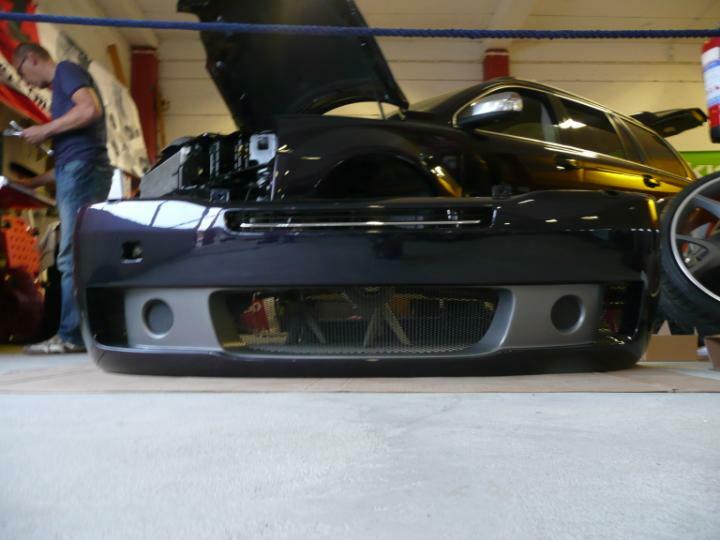 The bumper section is moved ahead and pulled down to make the car look larger and a little less abruptly cropped at the front, particularly when viewed from the side. 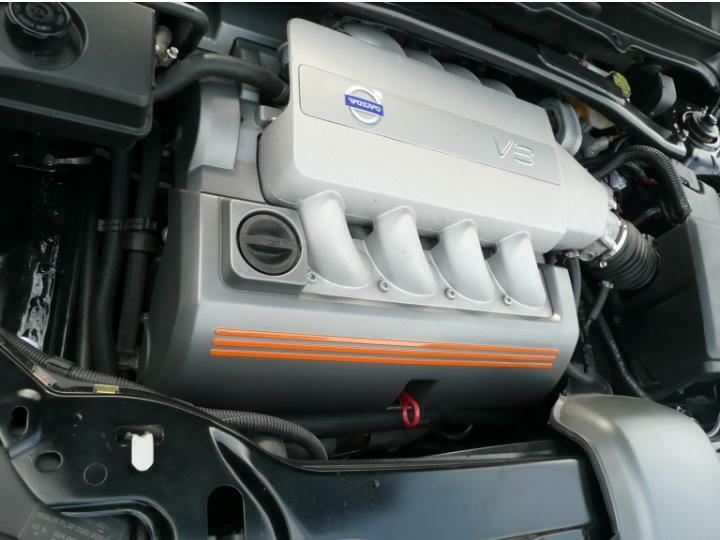 Newly designed foglight panels in polished aluminum. 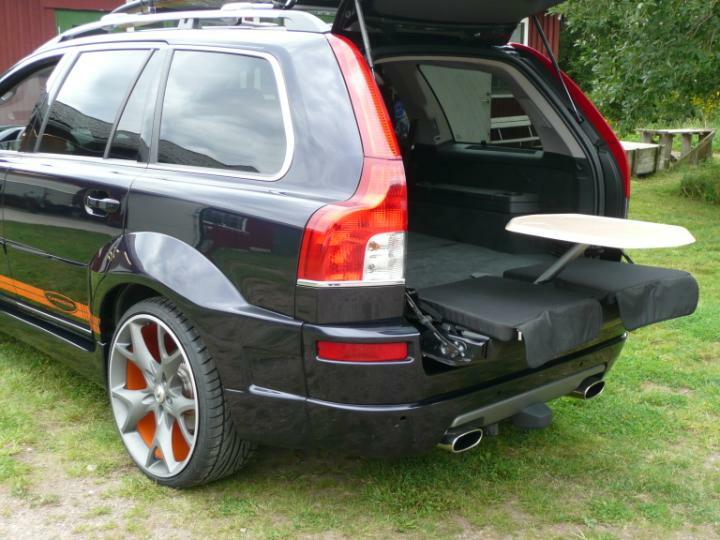 The rear has a newly designed bottom panel that has been moved down and shaped like a venturi tunnel to create a sportier aura. 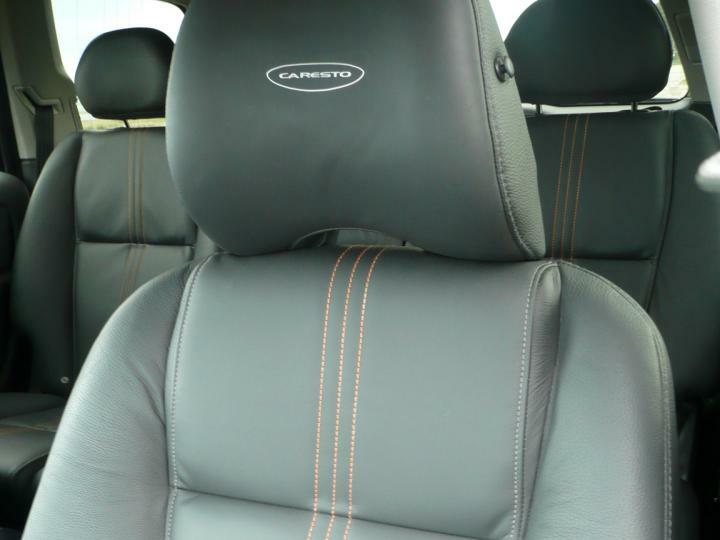 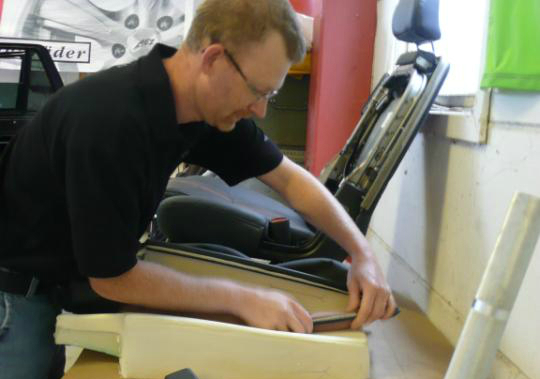 The sides of the panel are shaped and tailored to follow the contours of the new exhaust tailpipes.